Inflicted with a deadly curse, the young warrior Ashitaka heads west in search of a cure. 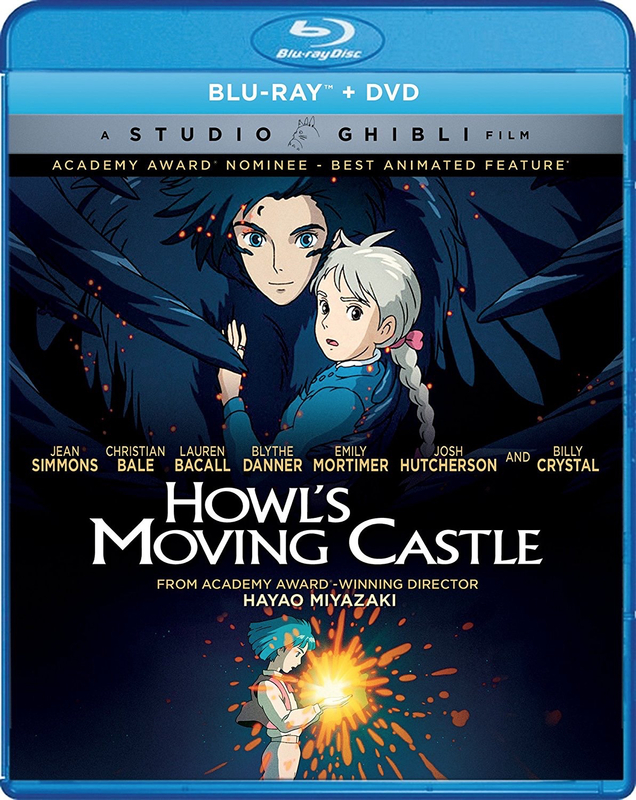 There, he stumbles into a bitter conflict between Lady Eboshi and the proud people of Iron Town, and the enigmaticPrincess Mononoke, a young girl raised by wolves, who will stop at nothing to prevent the humans from destroying her home, and the forest spirits and animal gods who live there. Featuring the voices of Gillian Anderson, Billy Crudup, Claire Danes, Minnie Driver, Jada Pinkett Smith, and Billy Bob Thornton. 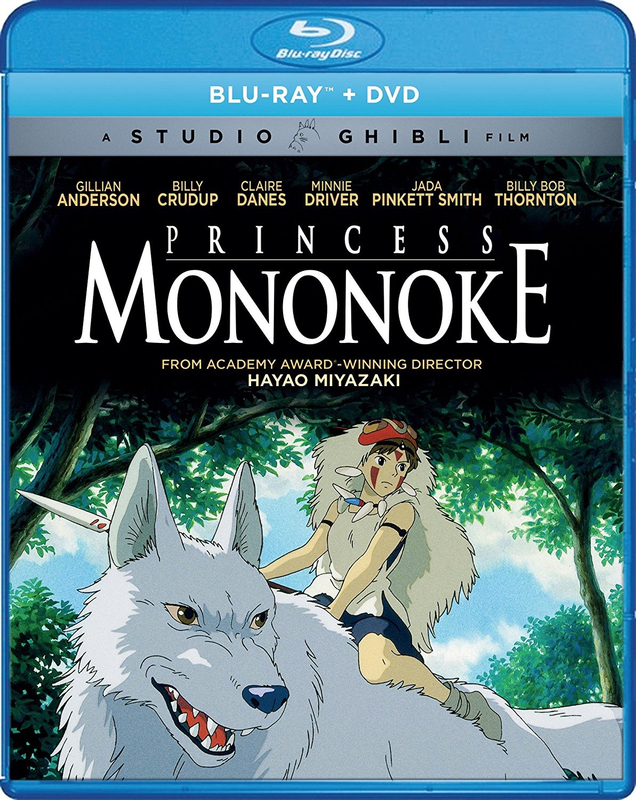 Princess Mononoke is no Pocahontas, just to be clear. She is a proud and fierce warrior, fighting to keep her home and the ones she loves safe. Plus, she wears clothes. Super bonus points there. The voice talent line up is nothing to shake a stick at either. 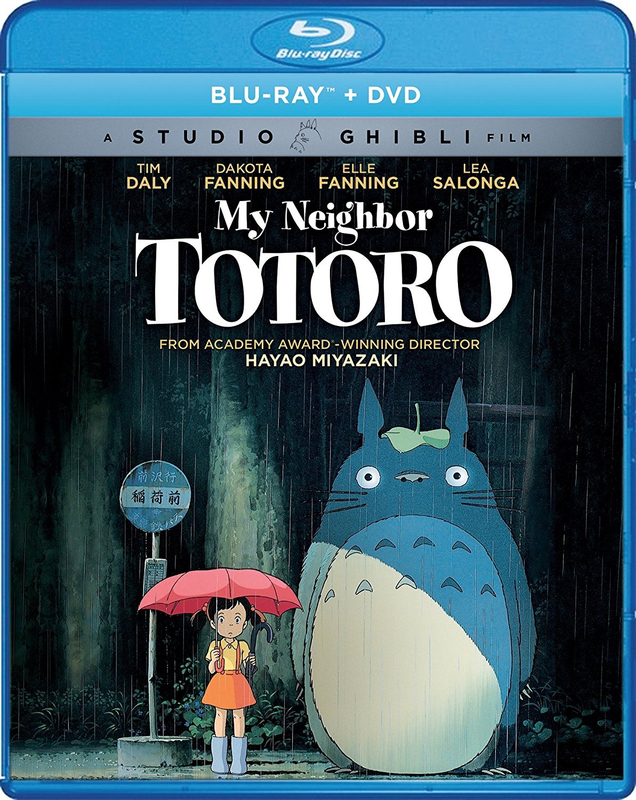 Chihiro’s family is moving to a new house, but when they stop on the way to explore an abandoned village, her parents undergo a mysterious transformation and Chihiro is whisked into a world of fantastic spirits ruled over by the sorceress, Yubaba. 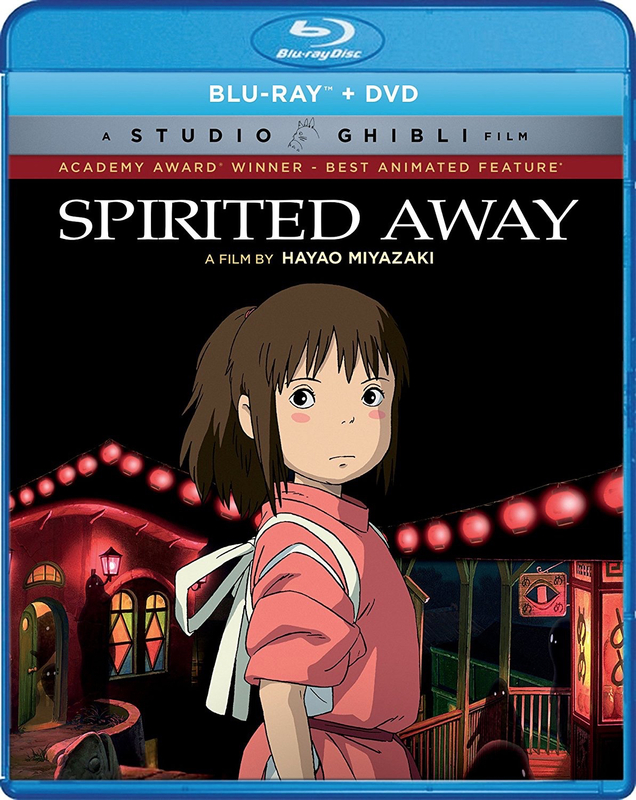 Put to work in a magical bathhouse for spirits and demons, Chihiro must use all her wits to survive in this strange new place, find a way to free her parents and return to the normal world. Spirited Away proves that there is more than one animation studio capable of producing magical creatures that capture the imagination. 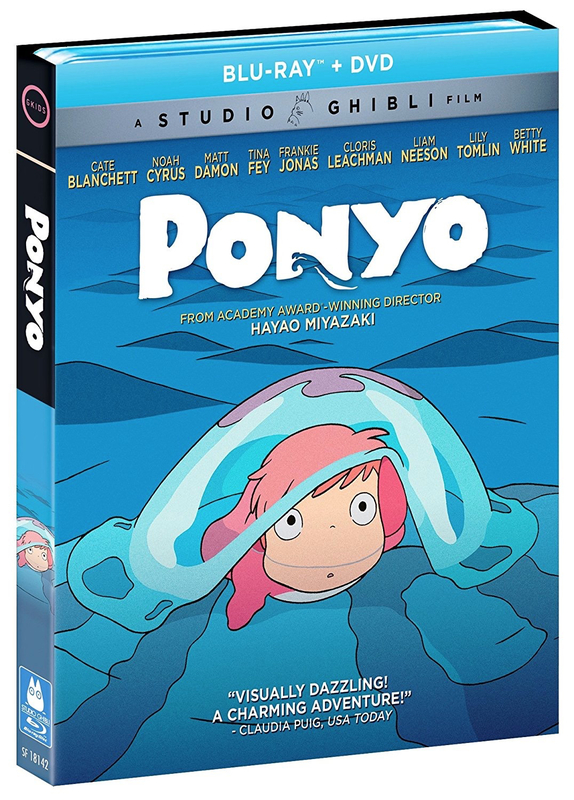 Ponyo is like Little Mermaid turned on it’s head. The story is just familiar enough to bring back a bit of nostalgia. It is still fresh enough to feel like just another remake. This is a pretty classic coming of age story and addresses one of the biggest challenges facing young women: self-doubt. 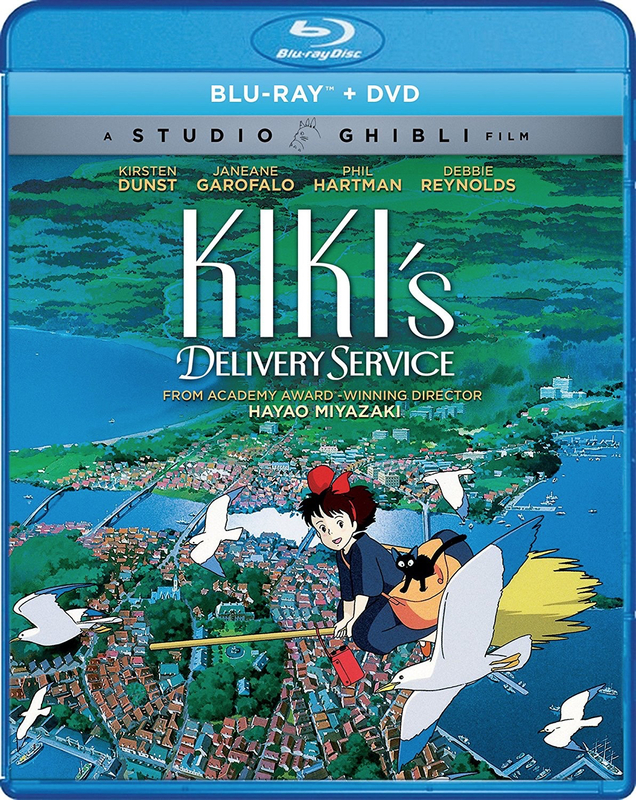 Kiki’s Delivery Service shows us how a young woman overcomes it and goes on to begin finding her own way. Our family recently re-visited Bridge to Terabithia. This feels like a much more light-hearted version of a similar theme. Who wouldn’t love to have a magical place that only children can visit? This is a classic case of the princess saving the prince. Learning who to trust, most of all herself, is one of the biggest lessons this movie teaches. So there you have it. Six animated films you probably haven’t heard of, but are definitely worth your viewing time. You can thank me later.